Our Major Partner Red Energy has turned pink. Since 3 September, Red Energy has been turning residential and commercial bills pink. 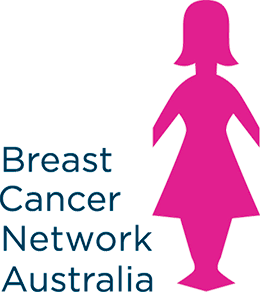 The aim of the pink bills is to raise awareness of the support BCNA provides, so no one has to go through breast cancer alone. The pink bills will be sent out until 5 December, with around 400,000 distributed in total. Red Energy electricity and gas is available to residents in Victoria, South Australia, New South Wales and South East Queensland. To find out more about our partnership with Red, visit redenergy.com.au/pink.